There’s a new blog out in the esotericisim/hist-sci neighbourhood. Praeludia Microcosmica brings microcosmic preludes from the PhD research of Mike Zuber (University of Amsterdam). In particular, we should look forward to “occasional notes on chymistry, theosophy and religious dissent in the early modern period”. The blog is named after a curious book, the Microcosmische Vorspiele Des Neuen Himmels und der Neuen Erde – the contested authorship of which you can read a bit about in the blog’s opening post. 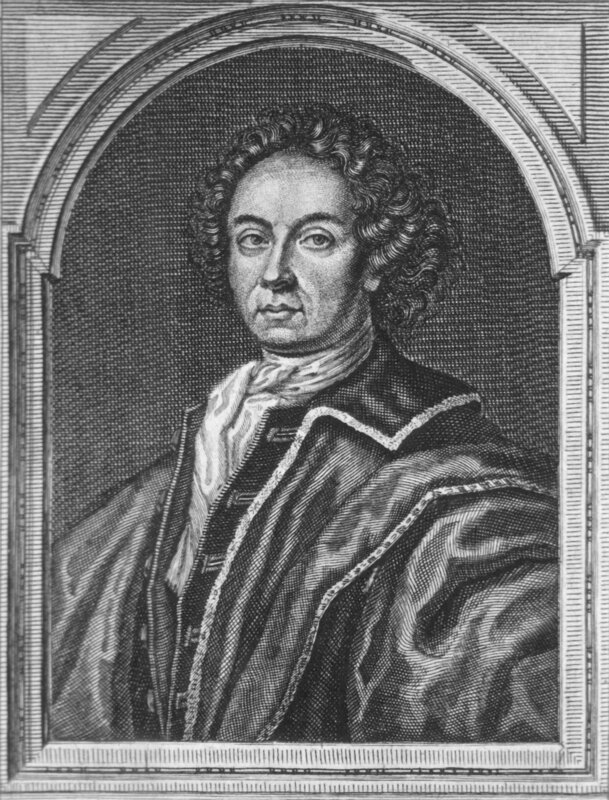 It starts good, with a follow up post on Johann Conrad Dippel (1673-1734) – who has not only been falsely held as the author of the Microcosmische Vorspiele, but also possesses a questionable reputation as an alchemical counterfeit gravedigger snake-oil & horoscope salesman with a connection to the castle Frankenstein near Darmstad, which have made him a candidate for the “real” Victor Frankenstein, the model of Mary Wollstonecraft Godwin’s hubristic doctor. But Dippel’s “Real Frankenstein Potential” is not so obvious when exposed to historical methods. For starters, the most questionable thing about reputations like that of Dippel is, usually, their provenance. Mike (who is trained as a historian of science and now doing the PhD at the History of Hermetic Philosophy centre in Amsterdam) shows that most of the rumours surrounding Dippel – and especially those involving grave-digging – are highly dubious. What’s left is a radical pietist convert doing work in chymistry and medicine, who may been born near to the Frankenstein castle.